If an image with the same name appears in the new folder, it is mapped to what is currently in Narrative. If an image isn't in the new folder, and isn't in the layout, it is removed from Narrative. If an image isn't in the new folder, but is in the layout, it remains, and will appear as a broken link. If an image is in the new folder, but not in Narrative it is added. 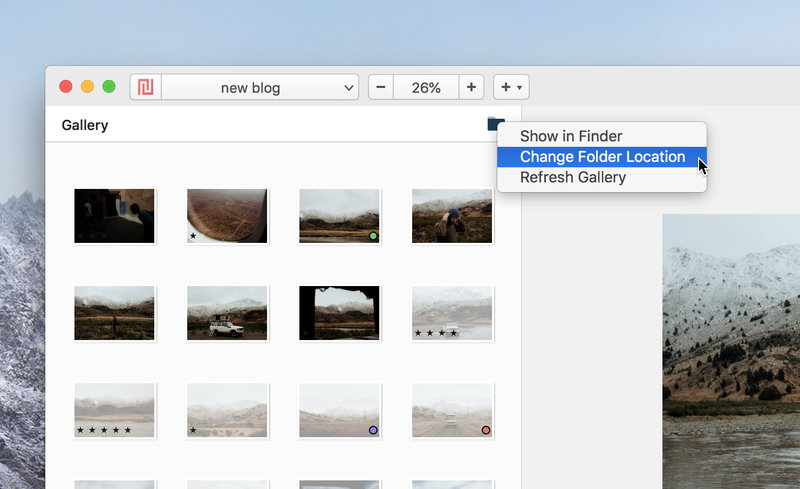 Alternatively, you can add more images to your source folder by dragging images directly from finder on your Mac. See this article.